At least since Proust's pictures of Venice we all try to retain our sensitivity to the constitutive visual deceptiveness of the photograph, whose frame and angle always give us something by comparison with which the building itself is always something distinct, something slightly different. All the more so is this true with color photography, where a new set of libidinal forces comes into play so that it is no longer even the building that is now consumed, having itself become a mere pretext for the intensities of the color stock and the gloss of the stiff paper. 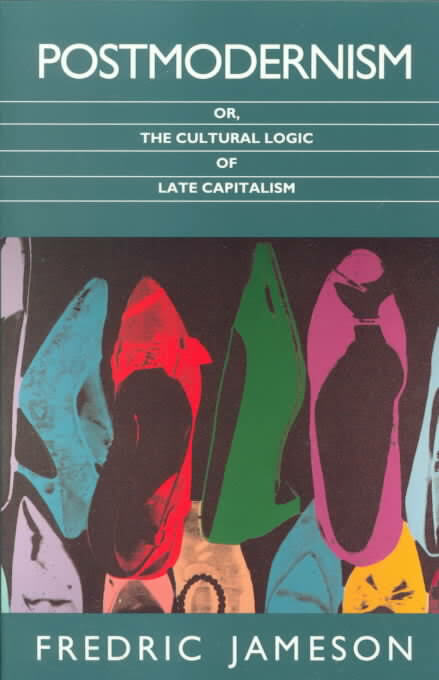 "The image," said Debord in a famous theoretical move, "is the final form of commodity reification"; but he should have added, "the material image," the photographic reproduction. 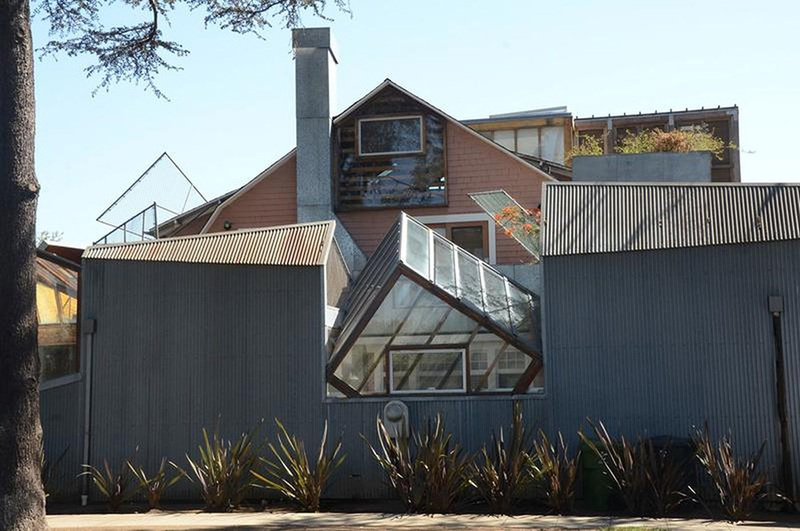 At that point, then, and with those qualifications, we may accept MacraeGibson's formulation that the peculiar structure of the Gehry house aims at "preventing the formation of an intellectual picture that might destroy the continual immediacy of perceptual shock." It does this by blocking the choice of photographic point of view, evading the image imperialism of photography, securing a situation in which no photograph of this house will ever be quite right, for it is the photograph alone which offers the possibility of an "intellectual picture" in this sense.